Tanoa LeeAnn Rushing went missing from her Clarkesville home on Thursday. 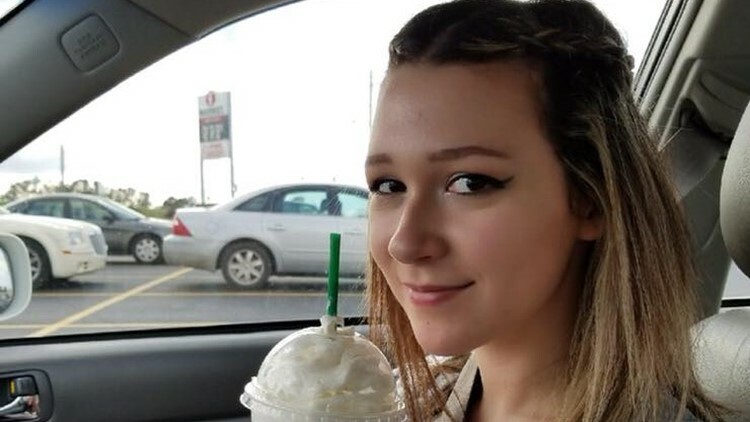 CLARKESVILLE, Ga. -- A Georgia Family is searching for their 16-year-old daughter after she suddenly disappeared. Now, she's being reported as missing and endangered by authorities. Tanoa LeeAnn Rushing was reported missing on Thursday from her home in Clarkesville, the Habersham County Sheriff's Office reports. She is described as 16 years old, 5 feet 4 inches tall and about 108 pounds. Anyone with information is urged to call Sgt. Richard Stein at the sheriff's office 24-hour dispatch line - 706-839-0500 Ext. 0. Those with details can also call the non-emergency 911 line at 706-778-3911. Anonymous tips can also be left online.